Former Olympic and current World Champion Zhao Yunlei announced the end of her relationship with mixed doubles partner Zhang Nan, according to a report today from the China News Network, while earlier reports of her having announced her retirement have since been called into question. Zhao Yunlei confirmed this week, via her weibo account, that she and Zhang Nan, her mixed doubles partner of nearly 7 years, were no longer a couple. 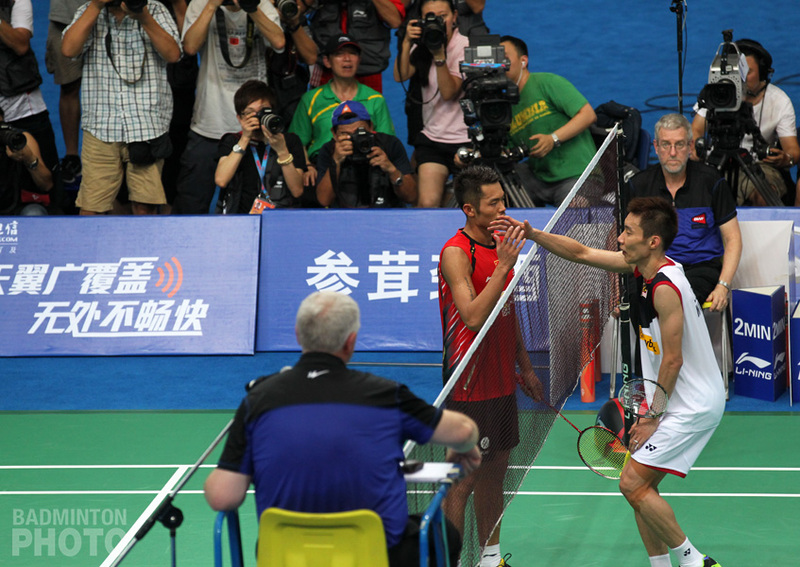 Zhao and Zhang’s relationship was apparently known within China but it came to international attention when Badzine ran a photo of Zhang planting a kiss on Zhao’s forehead following their victory in the 2010 Japan Open final. Since then, their off-court romance has been a known fact but has been overshadowed by their fantastic success on court. 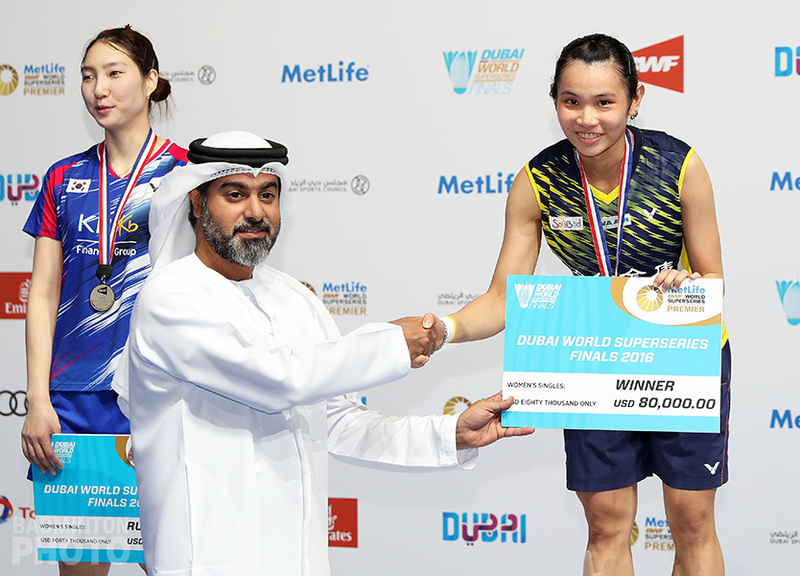 They won their first All England title in March 2010 and have spent most of the last 5 years as the world #1 mixed doubles pair, collecting one Olympic gold and three World Championship titles, as well as dozens of other tournament victories. Will both Yu and Zhao stop at 42? On the other hand, other postings that Zhao made to her weibo microblog were apparently misinterpreted as being signs that she was retiring. 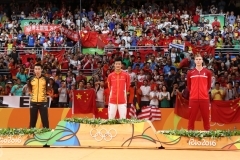 Since then, Sina Sports determined that what Zhao had really meant was that she would be taking a break to assess her options but she has apparently stated that she has not decide to retire. 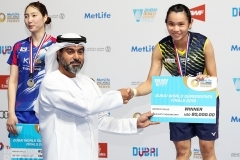 The future plans of Zhao Yunlei, who turns 30 next week, have been the subject of as much speculation of those of Yu Yang, also 30, who also made some ambiguous public statements on social media, prompting speculation that her upcoming bronze medal playoff – which she and partner Tang Yuanting eventually lost – might be her last match, though no official announcement has been made public. Both players have 42 mixed and women’s doubles titles to their name. 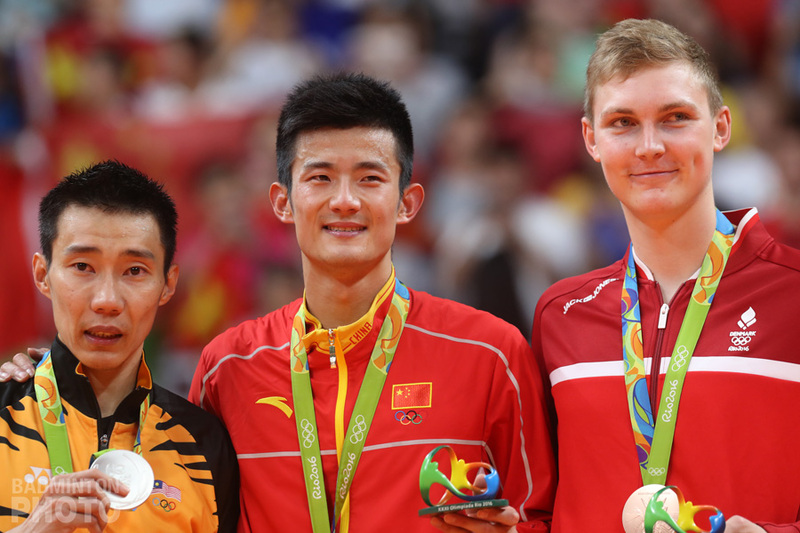 Yu Yang won Olympic gold in women’s doubles and bronze in mixed in Beijing 8 years ago, while Zhao won gold in both in London and mixed bronze this week in Rio. 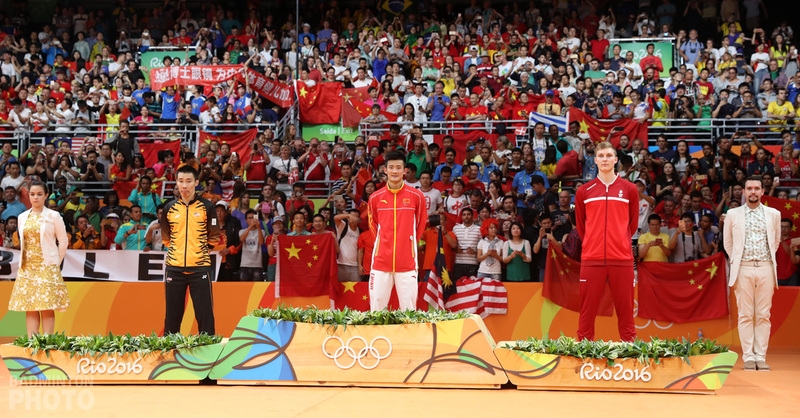 Zhao has five World Championship titles to her name and Yu has three. 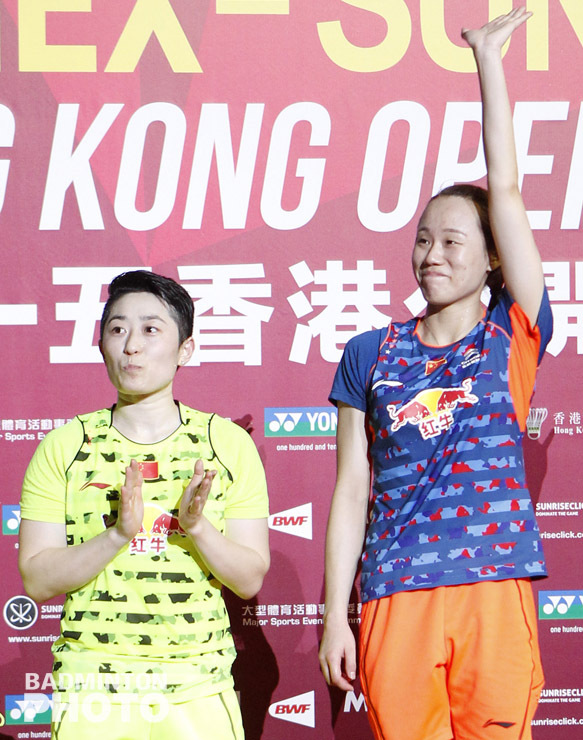 While Zhang Nan and Zhao’s women’s doubles partner Tian Qing are both sitting out next month’s two Superseries events, Yu Yang’s partner Tang Yuanting has already been paired with teen-aged sensation Chen Qingchen to play in both the Japan and Korea Opens. 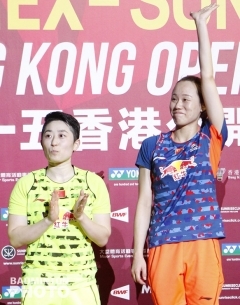 With Chen having won one Superseries women’s doubles title and three Grand Prix Gold mixed doubles titles so far this year, there is no cause to lament the future of Chinese doubles as the successors to these superstar talents may have already been found to carry the mantle.